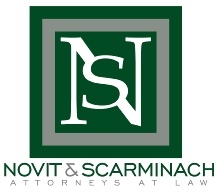 Novit & Scarminach handles many different types of litigation matters. Daniel Saxon manages the litigation division of the firm. 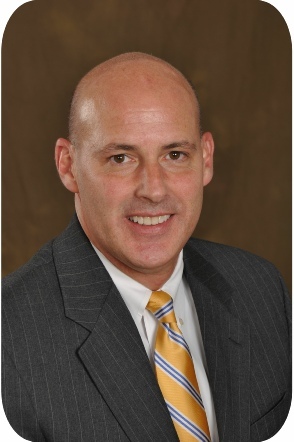 He is an accomplished advocate on behalf of our clients. Our litigation attorneys take a ‘results oriented’ approach while closely monitoring the bottom line for our clients. We are very cognizant of the economic challenges involved in litigation and remain vigilant in discussing with our clients their options and the cost efficacy of each option. Our client’s goals and objectives are of the utmost importance.